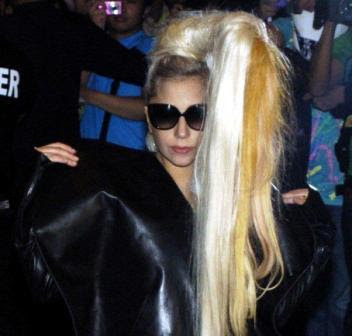 The Dance Diva and the Pop Singer Lady Gaga finally arrived in Manila! At 7:30 pm, she was more stepped in the Filipino land. Besides the different protest, nothing can't stop the queen! Actually, this is the second time of Lady Gaga to have a concert in the country. She already performed in the country 3 years ago. Lady Gaga became too controversial when some of her songs show blasphemy or lyrics with an anti-Christ theme like her latest hit "Judas." The Pop Diva is set to start her concert tonight in SM Mall of Asia!